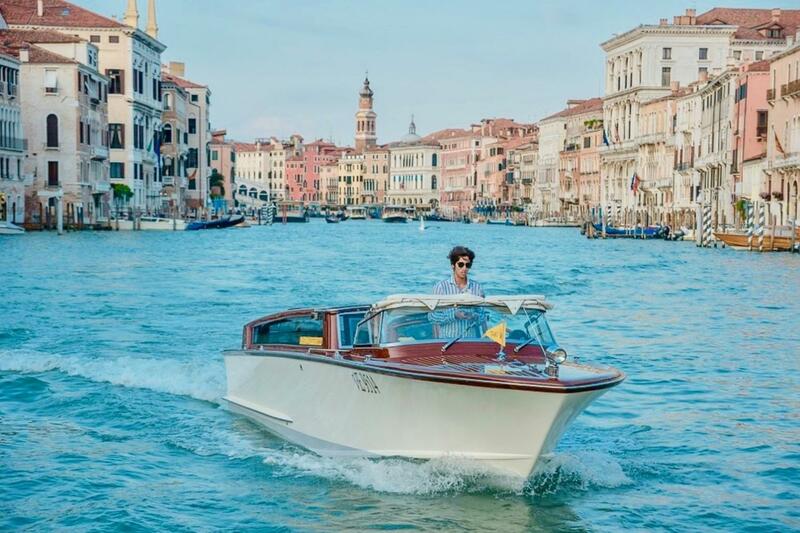 Our private guided boat tour along the Grand Canal in Venice helps you to discover the most spectacular 'high street' in the world and the beautiful palaces overlooking it constructed over hundreds of years that have made the Grand Canal what it is today. 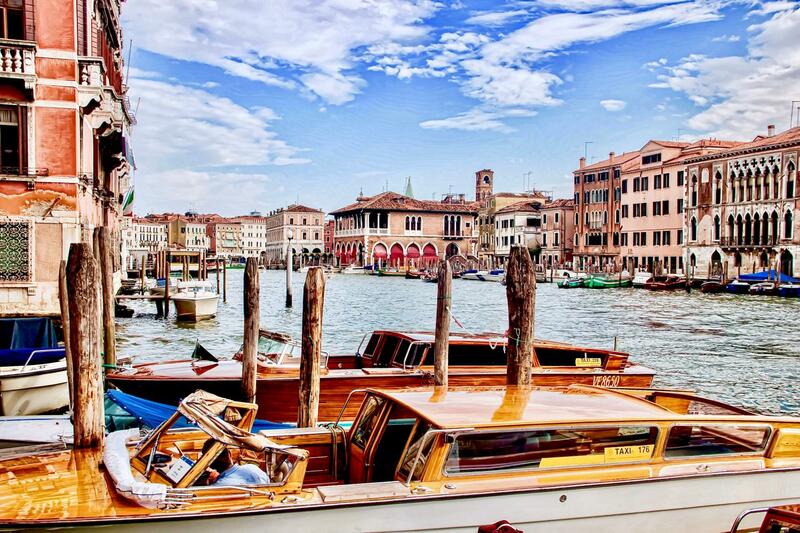 The most spectacular of the boat tours in Venice: imagine what the Grand Canal was like when there were still gardens, 'squeri' (where the gondolas were built), warehouses, and stone-masons. Why are there so many palaces with differing styles of architecture? Why are there those moorish and eastern style windows? Your private guide will entertain you with stories of the most historical palaces (many having famous owners). Our narrated tour helps you recognize each palace, who lived where, and to discover why the poets & writers such as Shelley, Byron, & Browning loved this city. 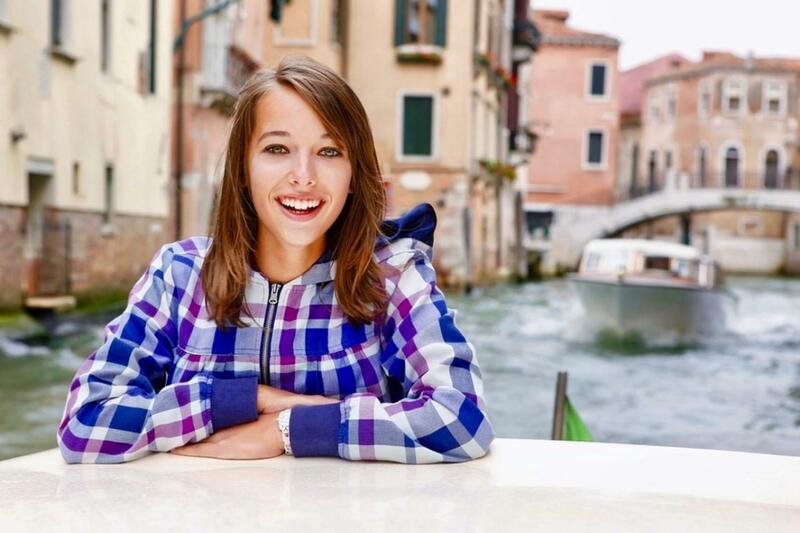 This 60 min boat tour includes a cruise along the city's more secluded waterways to enjoy the picturesque small bridges and 'off the beaten track'' sights, to introduce you to a quieter Venice. 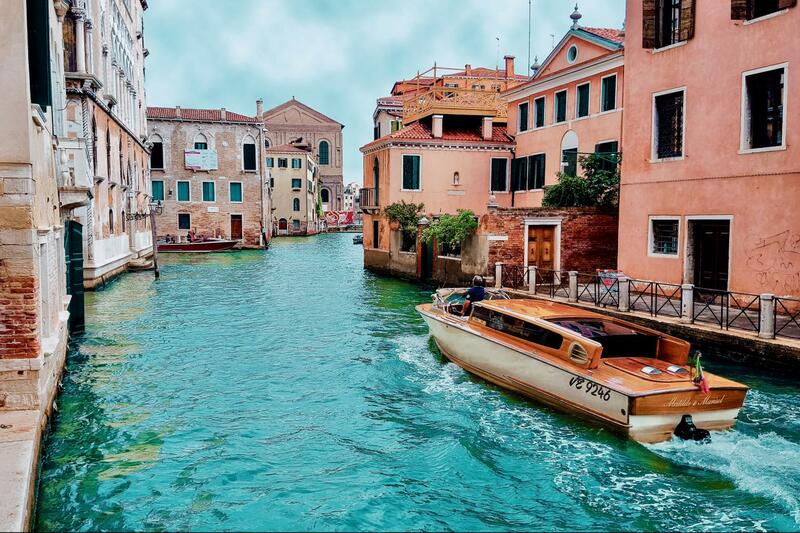 Venice was built to be appreciated from the water, the facades of the city can only be seen from the canals. This boat tour is enjoyable for all ages and gives your feet a well-earned rest! 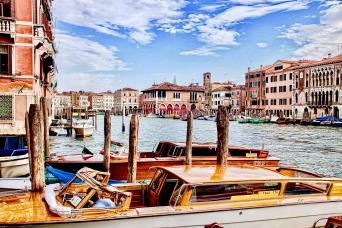 Our boat tour in a private motor-launch gives you a great overall view of the city, covering many of the sestieri (areas). Private local guide with microphone. Languages available: English, French, Spanish, German, Italian.